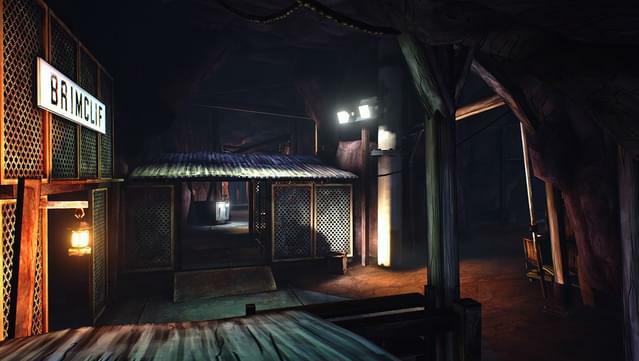 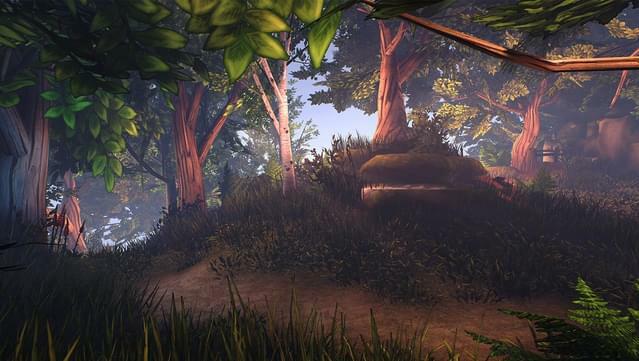 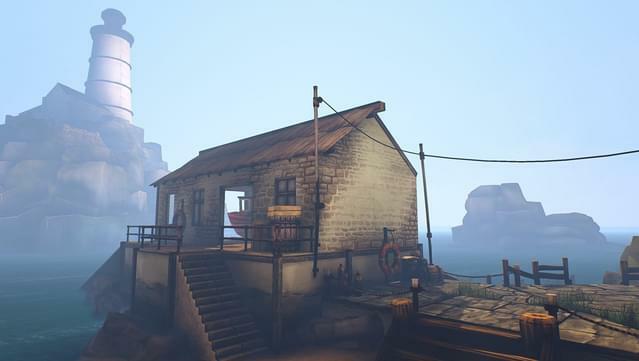 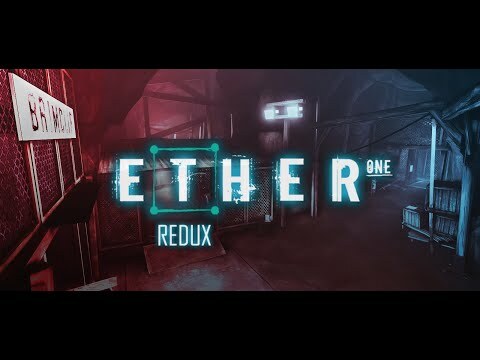 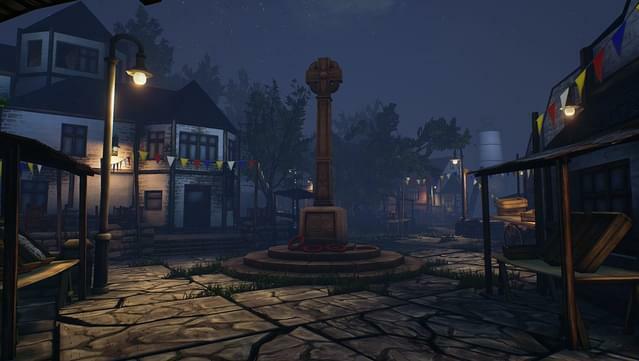 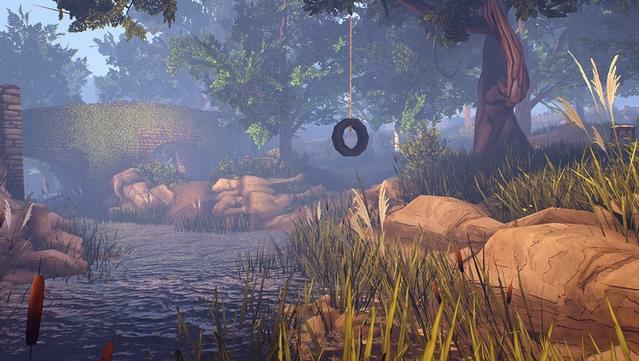 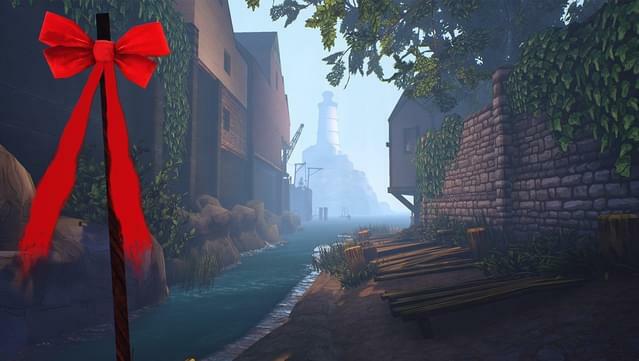 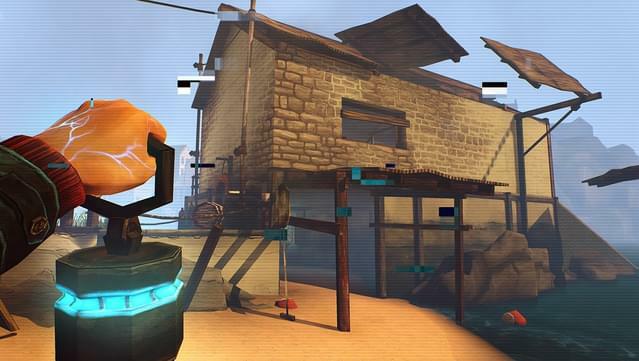 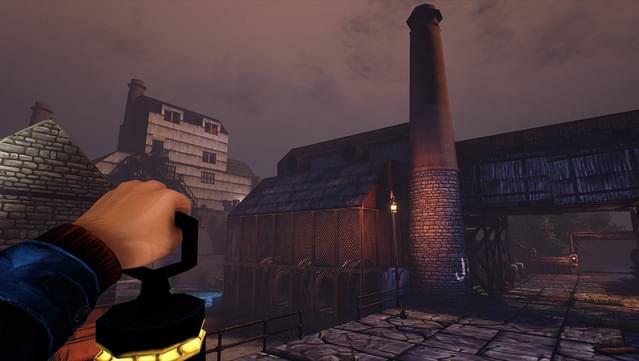 Ether One Redux is a first person adventure that deals with the fragility of the human mind. 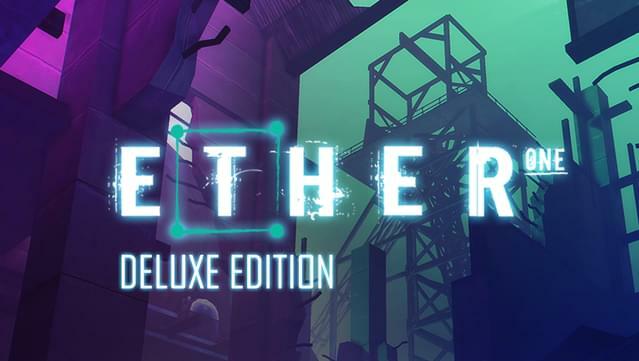 The Deluxe Edition includes: full soundtrack (mp3 and FLAC), comics, screenplays, concept arts, and wallpapers. 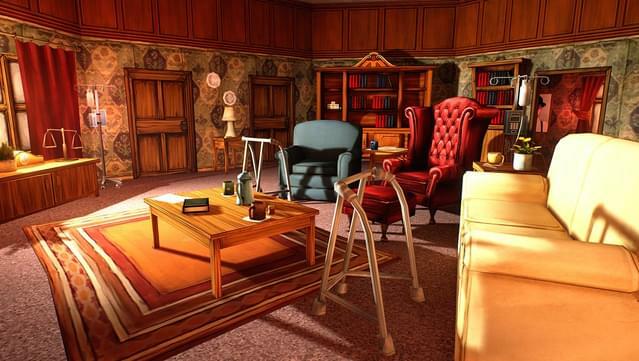 Challenging pen and paper puzzle design that you can decrypt at your own pace.